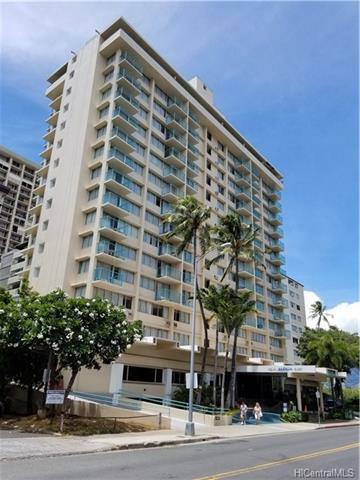 Great location within walking distance to most of Waikiki's attractions. 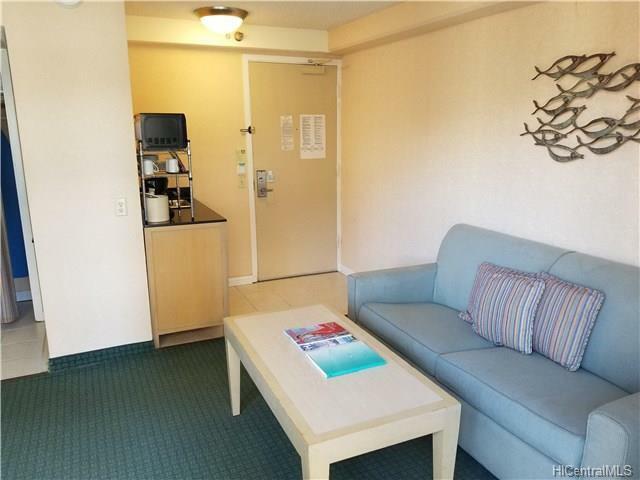 Aqua hotel turn key vacation rental unit. 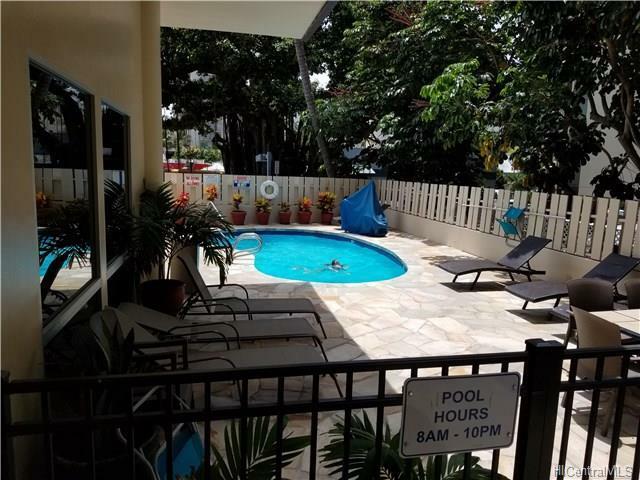 Come enjoy a fee simple condo then let Aqua rent and manage the unit when you leave the islands. Parking is $22/day based on availability. 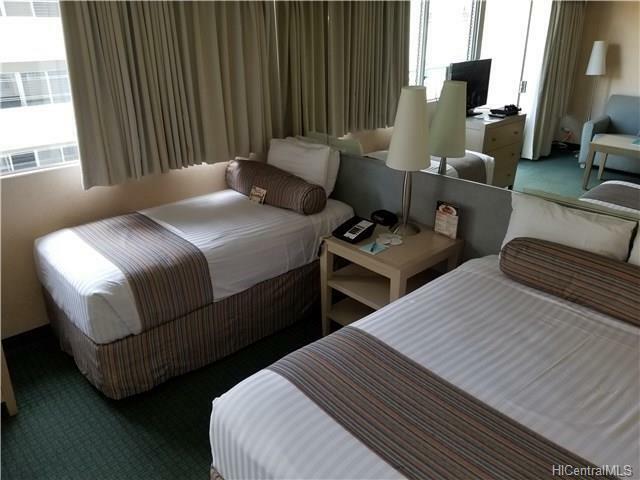 Restaurant, concierge, front desk pool, exercise area and more. Listings provided courtesy of Scully Rogers Ltd..